Best photo editing software - RawTherapee is a cross-platform raw image processing program, released under the GNU General Public License Version 3. It was originally written by Gábor Horváth of Budapest, Hungary, before being re-licensed as free and open-source software in January 2010. 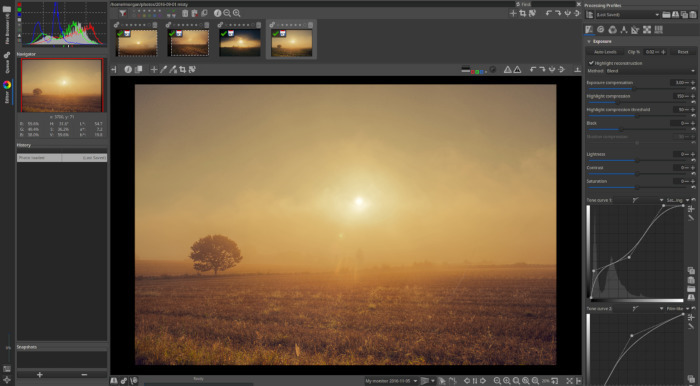 This software provides you with a selection of powerful tools with which you can practice the art of developing raw photos. The name used to stand for "The Experimental Raw Photo Editor"; however that acronym has been dropped, and RawTherapee is now a full name in itself. 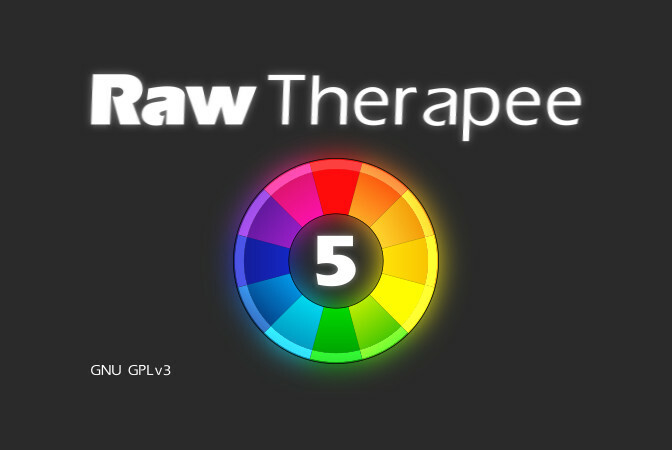 A few days ago, the RawTherapee 5 ( latest version ) has been released. It supports most raw formats, including some unusual ones like those from cameras using Foveon and X-Trans sensors. If you're wondering whether it supports your camera's raw format, first download RawTherapee 5 and try for yourself. If a raw format is not supported it will either not open, or the preview in the Editor tab will appear black, white, or have a strong color cast - usually magenta. Automatic chroma noise reduction, manual luminance noise reduction using sliders and curves. New exposure tone curve modes "Luminance" and "Perceptual"
In addition to these new features, RawTherapee received over two years worth of amazing speedups, code cleanups and bug fixes, making it faster and more stable than ever before! Thankfully, it's available in PPA repository for Ubuntu variants including 16.04 LTS Xenial Xerus, Ubuntu 16.10 Yakkety Yak, Linux Mint 18, Elementary OS Loki, and its derivatives distributions. Please note you won't be able to upgrade using Software Updater since the PPA build miss data and debug files. That's it! Well, for those who don't want to add the PPA, you can head to its launchpad page and simply grab the RawTherapee deb installer. Thanks for visiting us!